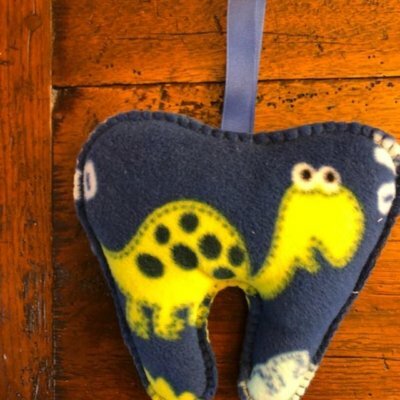 Square shapes are approx. 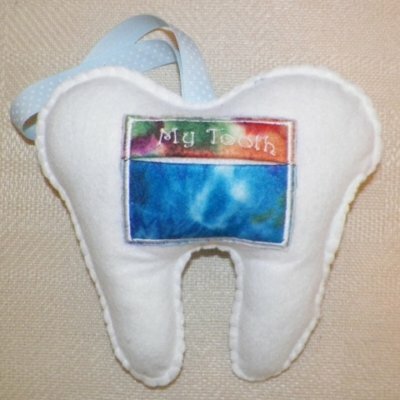 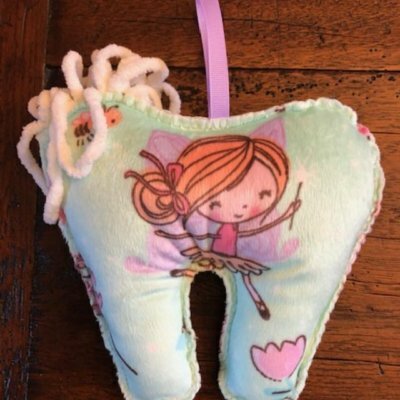 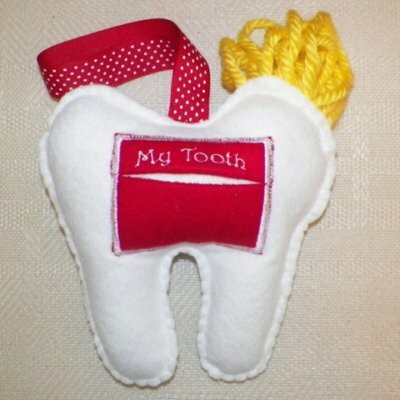 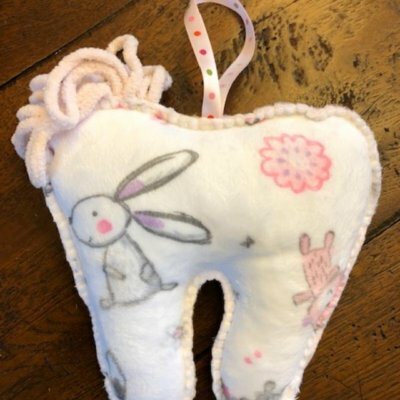 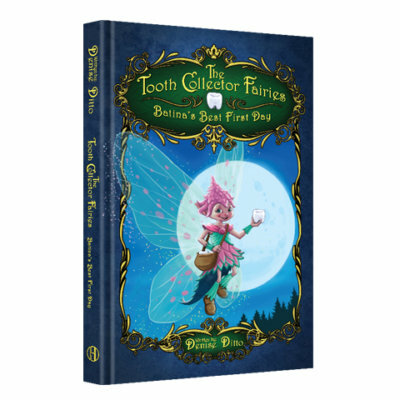 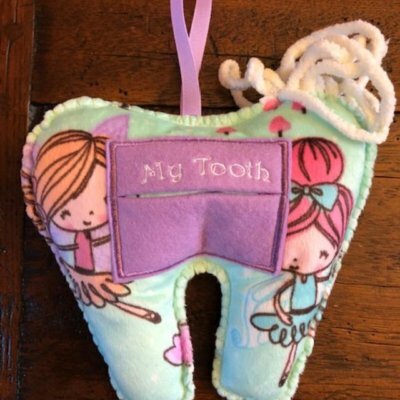 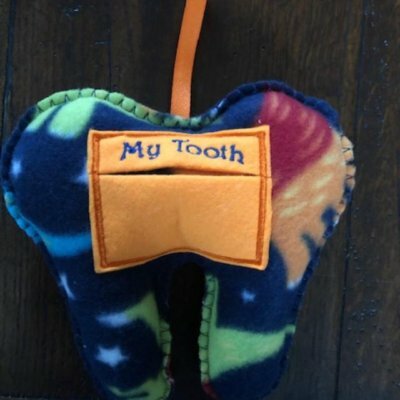 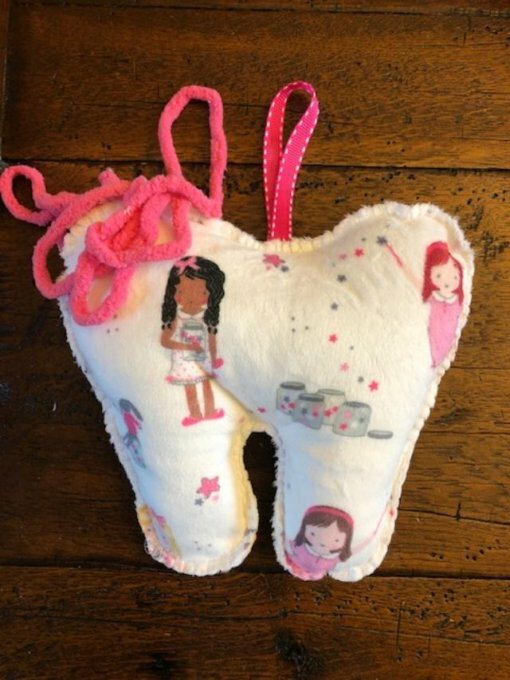 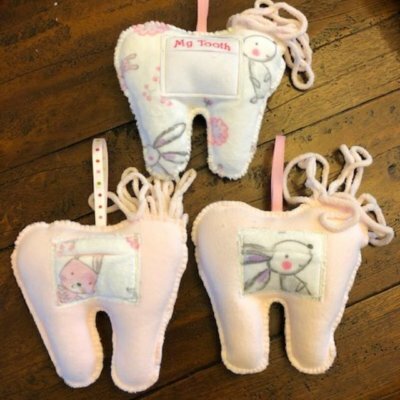 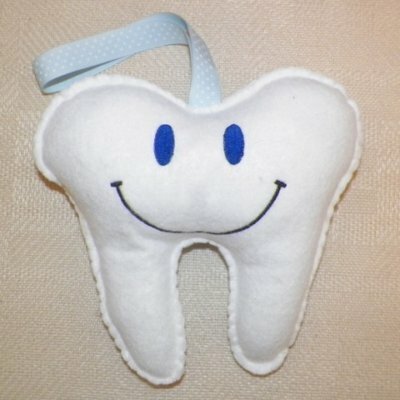 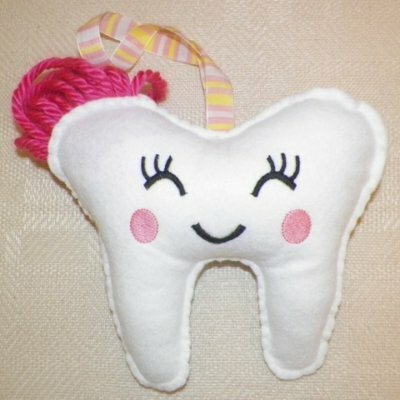 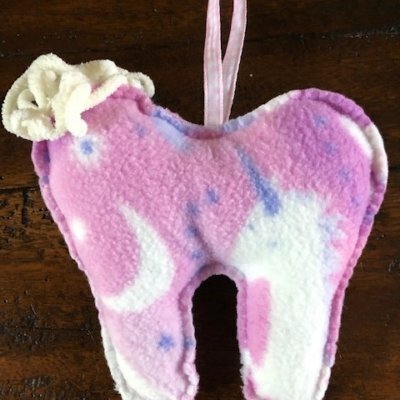 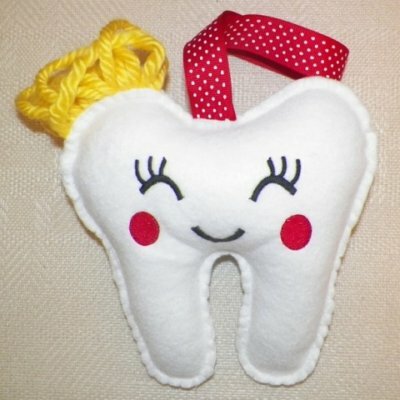 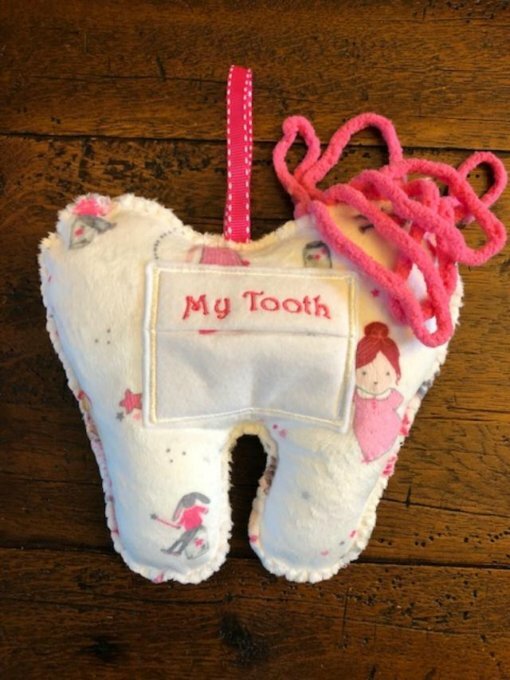 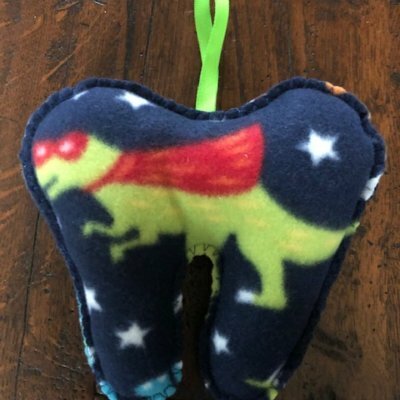 4 1/2″ x 4 1/2″ with a pocket on the back for the tooth. 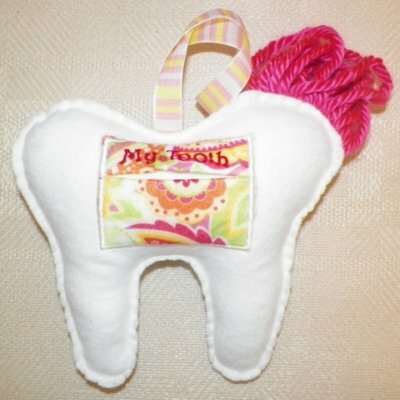 Fabric is minky.